Check it.. I did it! 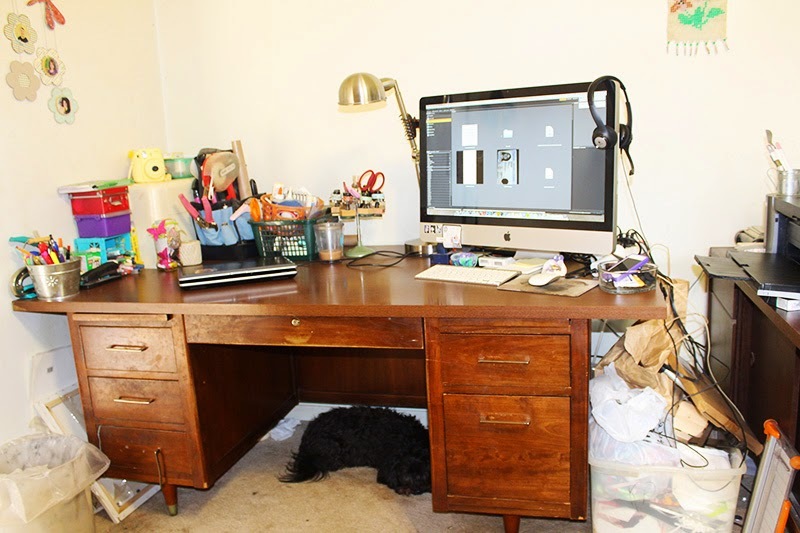 The only thing left to really tackle is the mess under the desk near my boy, Pierre, and that tote on the right side. So yeah.. I got crafty last night and today! 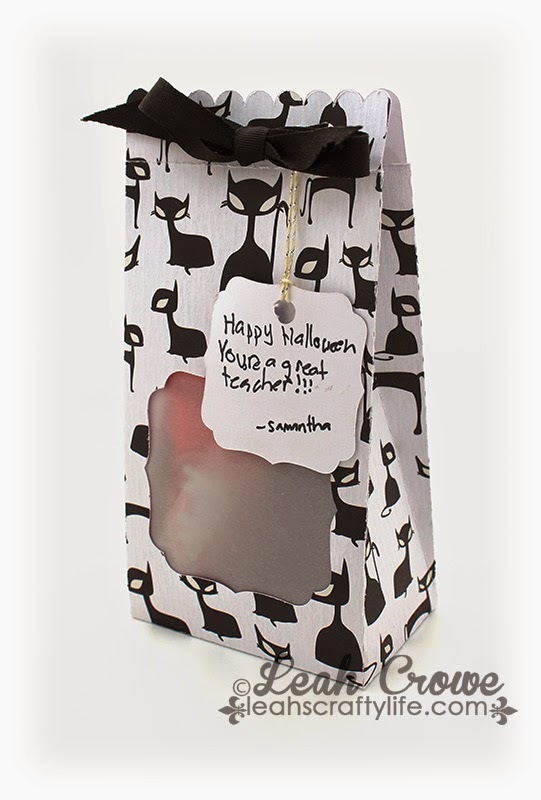 Simple little treat bags for Samantha & Cameron to hand out at school. 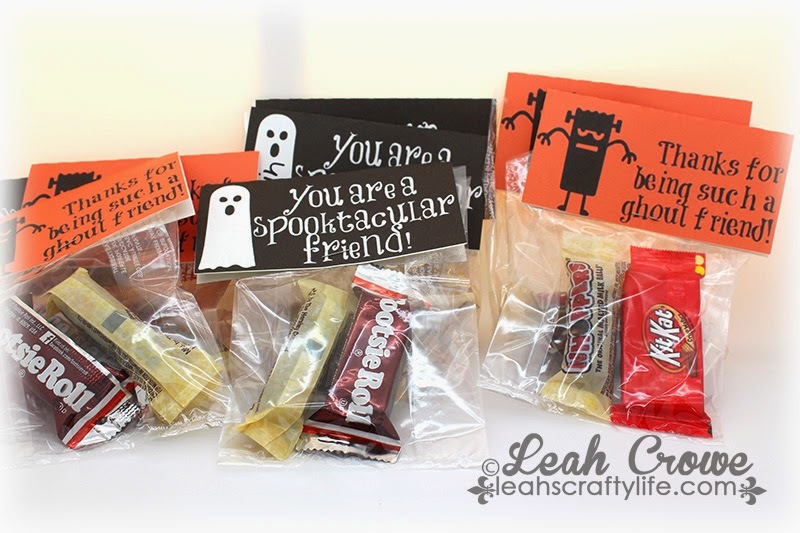 I got the free printable from My Sweet Sanity blog, I then opened the pdf up in Silhouette, set up a print and cut.. and got busy... 36 toppers later and the kids were having fun putting candy in the bags and placing the toppers on. 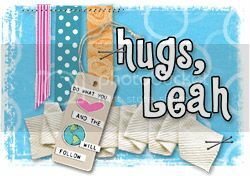 And here is a cute little treat bag that I think is from Lori Whitlock. The paper is from SEI. Sooo cute. In that time I've hardly completed any crafting. Making paper items from my Silhouette and cards. As you can see (and I haven't shown it all) my desk is covered in all things pretty much non crafty. Tallyscrapper 2.0 is going to be opening back up for business early Winter 2015! I'm SOOOO Excited!! 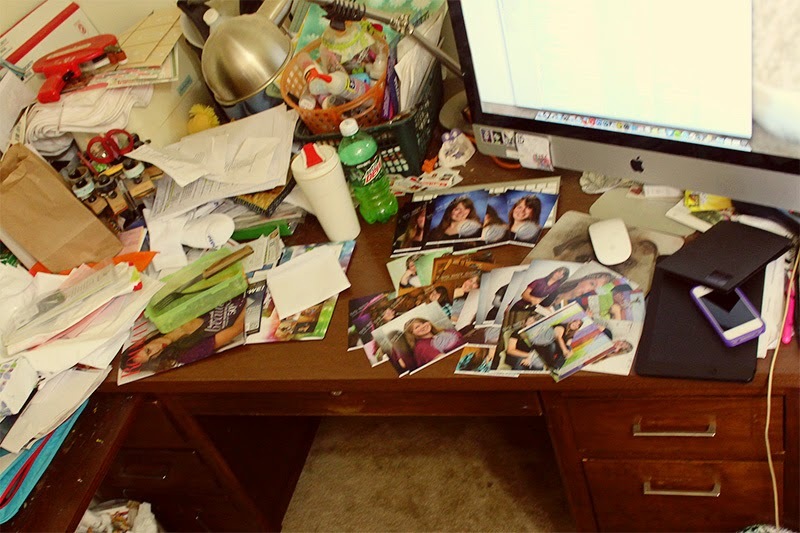 The message boards are working, and right now we have a challenge going on to show your desk before and after. Wish me luck, I'm diving in head first!